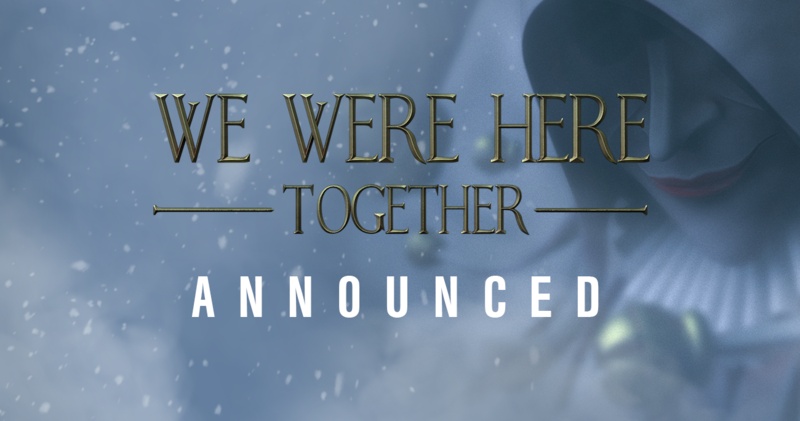 The word is out and the title says it all – We Were Here Together is officially announced! Enjoy our beautiful announcement trailer and don’t forget to put We Were Here Together on your Wishlist on Steam. 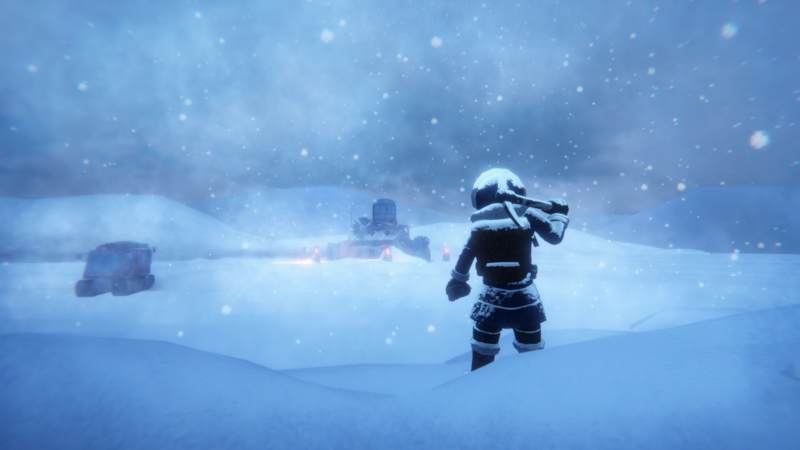 In the upcoming months, we will keep you updated with more exciting news on We Were Here Together, the 3rd co-op adventure chapter from the We Were Here Series.